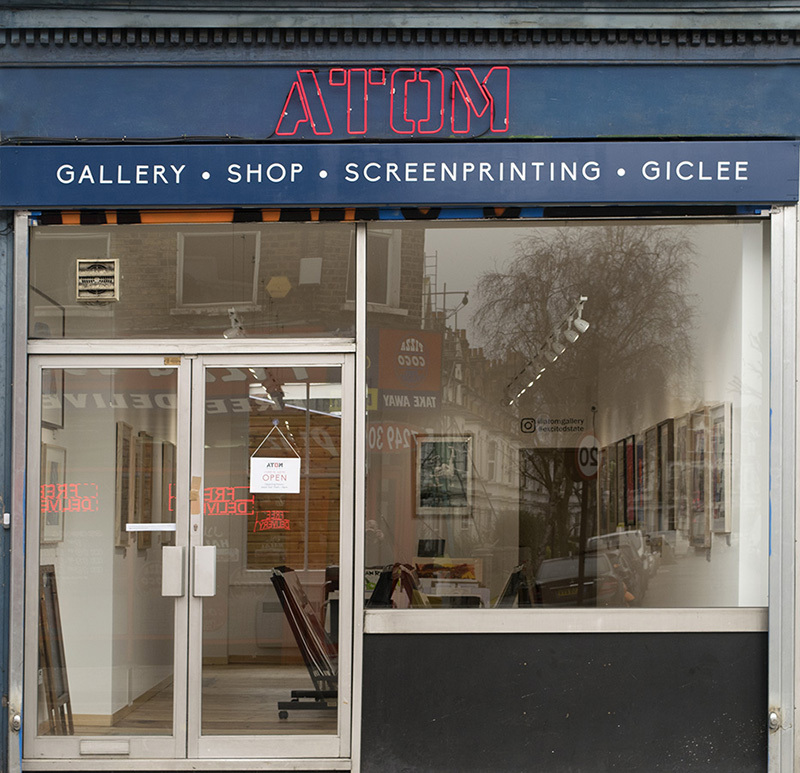 Atom Gallery is a contemporary art gallery in Stoke Newington, North London, straddling the border between Hackney and Islington. 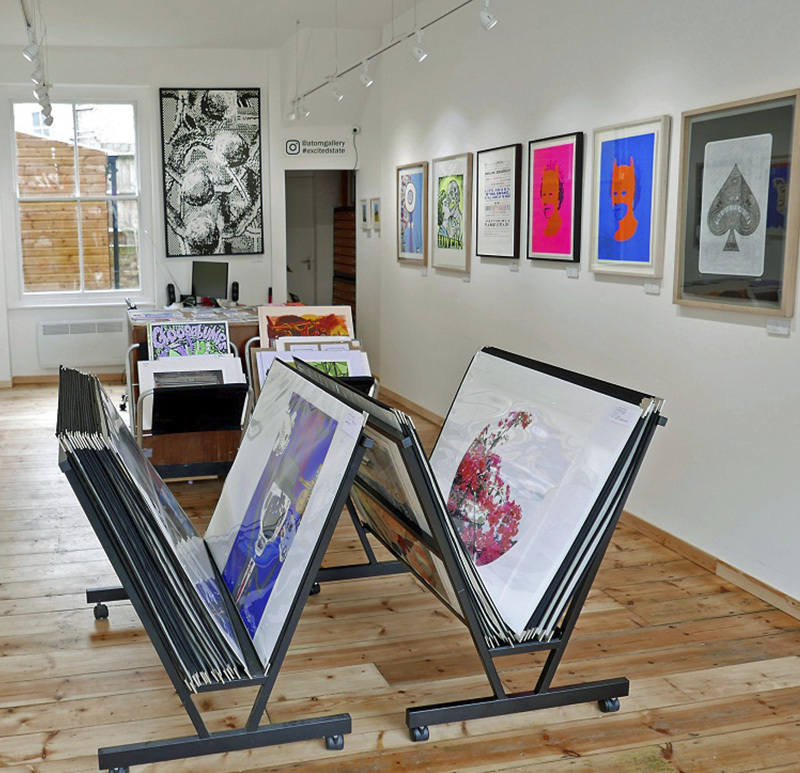 The gallery specialises in limited edition prints of all kinds and is now stocking Inkcandy prints, make sure you check them out! We stumbled across this delicious cook book via It's Nice That and were thrilled to find someone else sharing our passion for film / food. Created by Hato Press and designed with a custom typeface drawn specifically for the book, this is a must have for Christmas! Nice to see some of our work in the Independent, and thrilled our friend David Brett is receiving the respect he deserves. Shame we didn't get a name drop... but you know you're in good company with names like Nigel Waymouth. 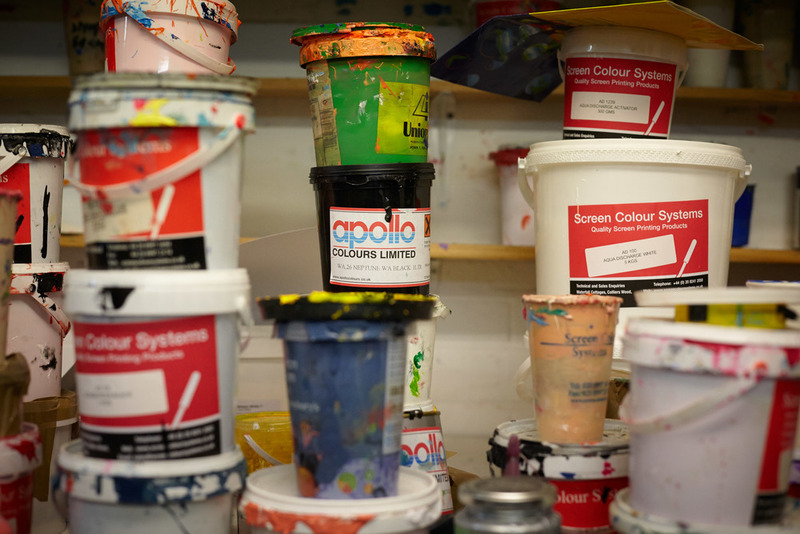 If you're interested in screen printing make sure to give Dave a call. At last we're getting down to printing the first Inkcandy poster series Film for Thought. We're starting with six A1 designs each of which will be two colour silk screened onto 270gsm Colourplan, limited edition of 100. All designs will be available to ship worldwide from 7th December 2015. We are very excited to announce that some of our Film For Thought series will be displayed at the first ever Christmas Print Fayre, which will take place at the KK Outlet in Hoxton Square, London. The exhibition will launch on Tuesday 1st December and run on until 23rd of December. Don't miss your chance to get your hands on the very first Inkcandy prints hot of the press. We're in the studio with Dave Brett this week, starting the printing of our Film for Thought series. Being seduced by fluros.